Ranging sporting weapons — employment is long and boring)) So smart people came up with a simple device called the boresight, which is simply inserted in the barrel of the gun and the laser shows the approximate month where the bullet gets. Theoretically, you can set the iron sights without firing a shot. 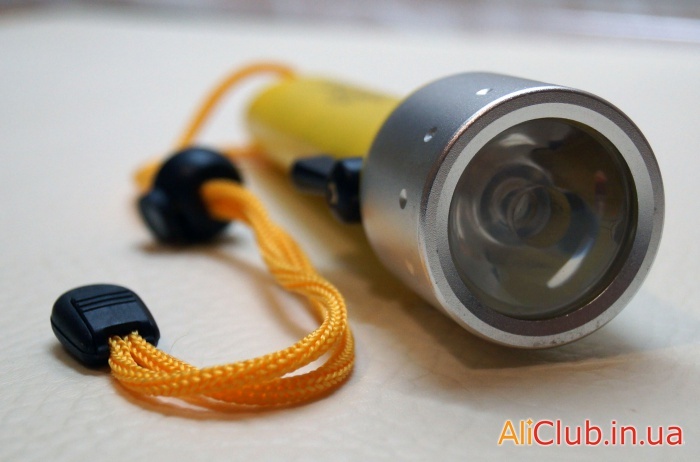 A small overview of a simple and reliable underwater flashlight, diving, underwater hunting or shooting action camera. 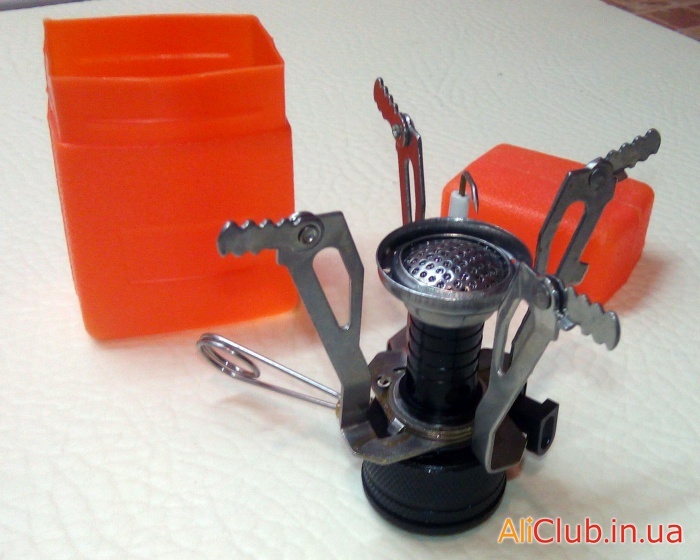 Despite its low cost, the flashlight really waterproof, and cope with their tasks by 100%. Overview and video works tourist burner. 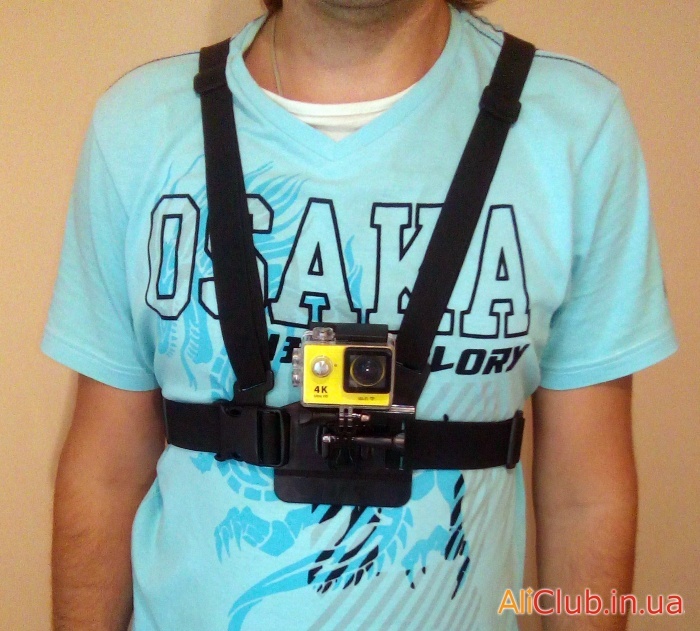 In this review, we consider the universal mount on chest for Action Camera GoPro, SJ4000, Eken H9 and other similar. The cost of fixing all 3.69 $ , but experience has shown that complete his camera very much lacking. Complete modern Action SJ4000 type cameras and the like usually all sorts of accessories and gadgets, but the most relevant. 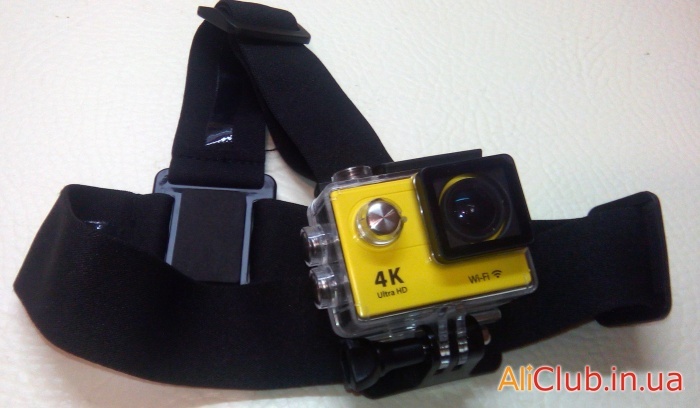 In this review, we consider the quality and reliable mounting on head to action type cameras SJ4000 .